Texas billionaire Chase Ferguson has one regret: leaving Miriam Andrix to protect her from his public life. 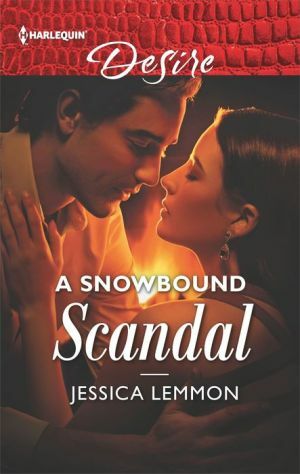 When a snowstorm strands her in his mountain mansion, their passion reignites, and it's too hot to resist! But reality -- and scandal -- arrives with the thaw. Chase turned his back on happiness once. Will he fight for what he truly wants this time?